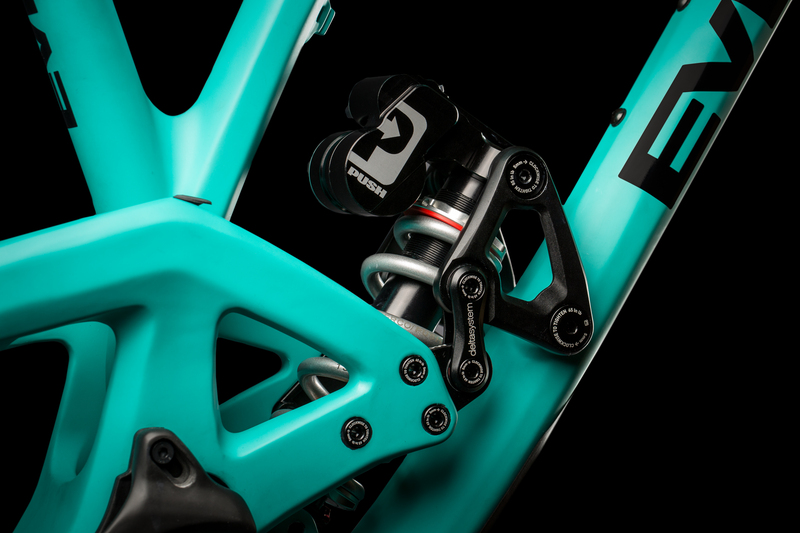 Saddleback has announced an exclusive new distribution partnership with mountain bike suspension brand, PUSH Industries, with immediate effect. Saddleback is now the official UK home of PUSH with customer services for the brand in operation and stock arriving imminently. As an extension of the PUSH brand in the UK, Saddleback will be providing a full range offering to the trade and public as well as customer services and warranty support. Founded in 2003, PUSH’s goal is to offer riders the best possible suspension performance, building the complete package to coil upgrade both ends of your bike by utilising some of the finest engineering solutions regardless of cost. A high-end brand, PUSH uses quality materials, tolerances and CNC machining, assembling and tuning each product by hand at the brand’s HQ in Loveland, Colorado. Two years in development, the ElevenSix is the first of its kind – a no-limit, bespoke, performance-driven coil-over rear shock covering 130 to 170mm travel for the growing trail and enduro market. Now available for 25 different bike brands and dozens of bike models, each individual ElevenSix design comes as a result of intensive on-the-bike testing using state-of-the-art data logging kits, and in the lab on the test jigs. 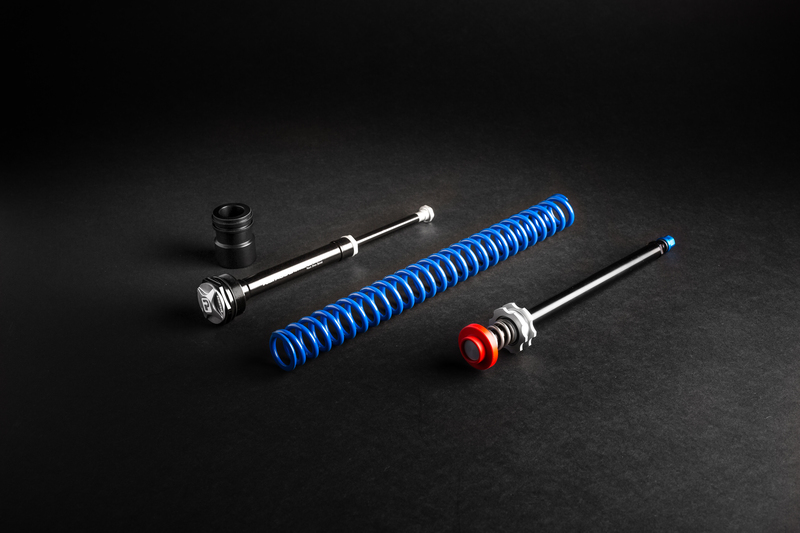 PUSH’s ACS3 coil conversion kits are aimed at those seeking a front-end suspension upgrade. Available for Fox 36 and RockShox Pike, Lyrik and Yari forks, the kits are fitted in minutes to give customised coil performance. For most forks on the market, PUSH also manufactures its own Ultra Low Friction seals, which provide a reliable seal while ensuring no friction affects suspension performance. The PUSH range is rounded out by precision suspension tools and components, which provide professional-level performance to shops and home mechanics alike. 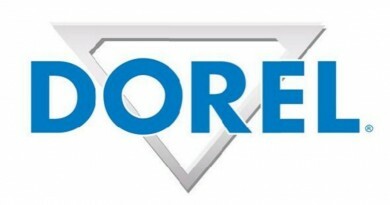 The announcement comes after a distribution deal with Peaty’s was unveiled by the distributor last week. 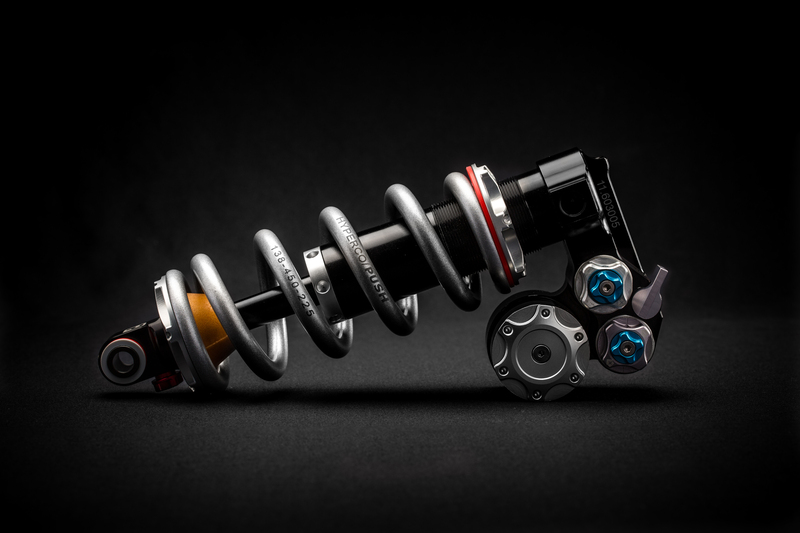 As Saddleback progresses with PUSH, it will also be widening its brand support by providing product servicing and reconfiguration so that riders transferring their shock to a new bike can do so without the cost of an entirely new unit, enhancing the long-term value of PUSH products. Saddleback is currently seeking quality partners and suspension specialists who can provide the bespoke, hands-on service to riders befitting of PUSH. Interested in learning more? Contact push@saddleback.co.uk.